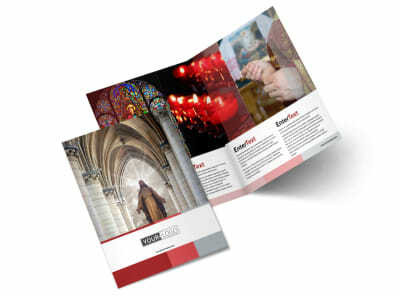 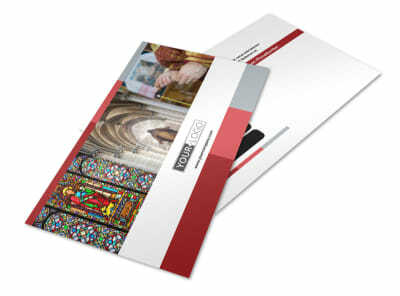 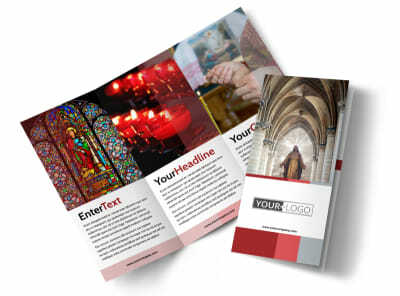 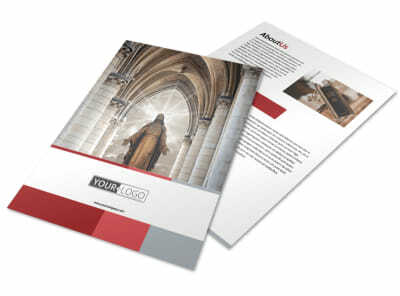 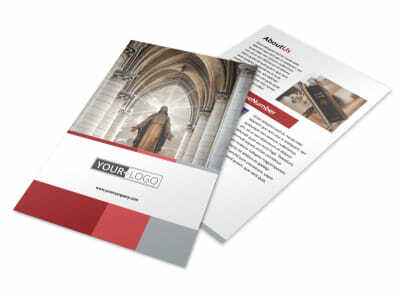 Customize our Catholic Church Business Card Template and more! 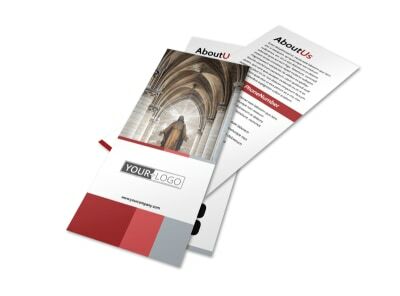 Give parishioners the 411 they need to reach out to you with Catholic Church business cards containing your church’s address, phone number, email, and other important contact info. 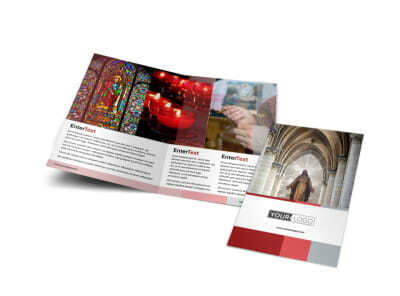 Use our easy online editor to design a business card with religious imagery, divine colors, and more. 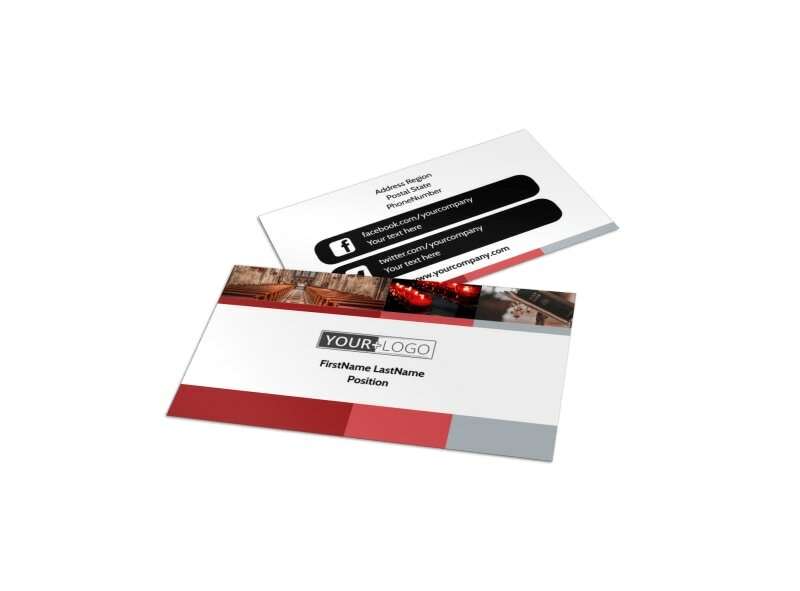 Print from any location or let our experts print your cards for you while you focus on gathering the sheep to your flock.